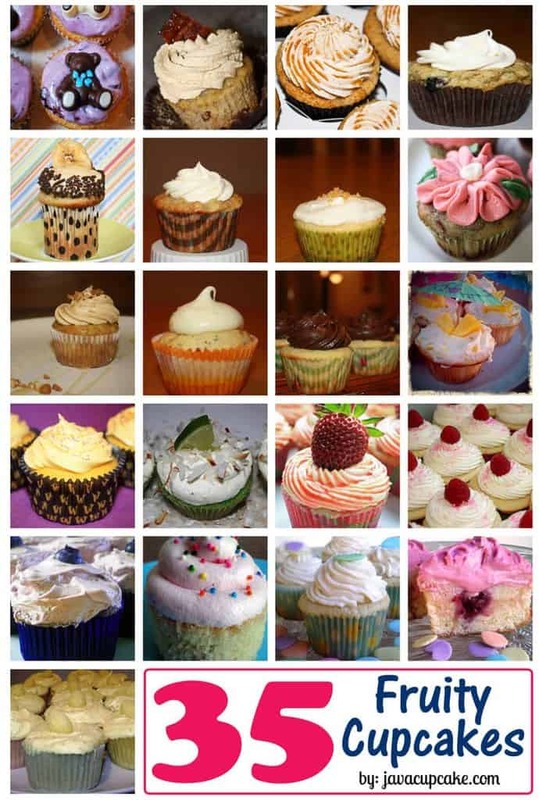 This week’s Fruity Cupcake Round Up is a big one! 35 recipes featuring all kinds of fruit! We’ve got recipes featuring cherries, bananas and blood oranges… Raspberries and strawberries to lemons… and apples too! 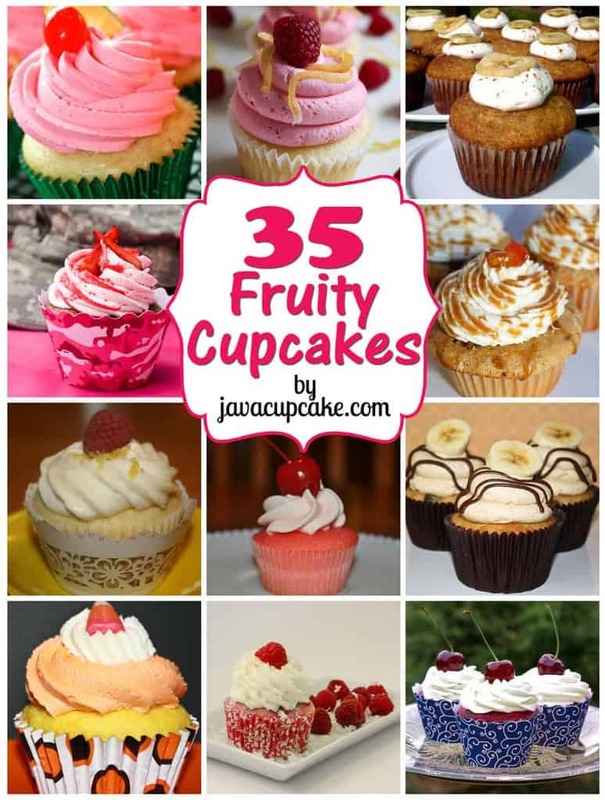 If you love fruit… then you’ll love these cupcakes!